EU judges ruled on Wednesday that Uber is a transport service rather than a digital company, and therefore requires national authorities’ authorisation to operate in Europe. 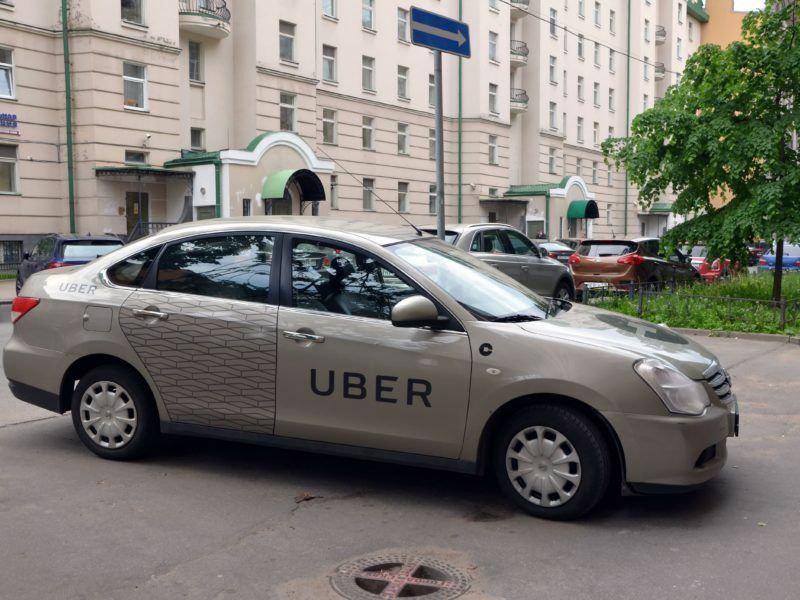 In a major blow to the company’s early strategy, the EU Court of Justice said the ride-hailing company does not fall under the service directive as Uber had argued to justify its rapid expansion without local permissions, claiming the freedom to provide services. Instead, the EU judges said that the “intermediation service” provided by the startup is “inherently linked to a transport service and accordingly, must be classified as ‘a service in the field of transport’ within the meaning of EU law”. The long-awaited ruling argues that Uber organises the transport service and also has a “decisive influence” over the conditions under which the drivers provide the service. In its guidelines published in June 2016, the European Commission considered that the level of control or influence that the collaborative platform exerts over the provider of the service is of significant importance to judge whether the new companies are digital platforms or primarily providers of the underlying service. The ruling could resonate beyond the on-demand services in the field of transport to affect other collaborative services, including accommodation, if the strong link between the platform and the service itself is found. An opinion issued today (11 May) by the EU Court of Justice’s advocate general said that Uber cannot benefit from lax rules under the service directive, seen by the European Commission as the legal basis for the collaborative economy. The ruling confirmed the advocate general’s opinion last May, who said that the company controlled important aspects of the service that went beyond the intermediary role. The case was referred to the Luxembourg-based court by a Spanish judge. He asked whether Uber should be considered as a transport service, which would require “prior administrative authorisation” to operate, or an information society service which would have released the firm from complying with fragmented conditions across Europe. Uber stated that the ruling would not change things “in most EU countries, where we already operate under transportation law”. “As our new CEO has said, it is appropriate to regulate services such as Uber and so we will continue the dialogue with cities across Europe,” an Uber spokesperson said. The ride-hailing app Uber has joined global public transport association UITP to help improve mobility in the cities, reduce the use of private cars and avoid congestions. The move should also help Uber shed its image of a scandal-hit digital novelty app and become a trusted partner in urban mobility. The ruling affected UberPop, the first major service launched by the company provided by non-professional drivers. Once the legal challenges got underway, Uber started requiring its drivers to operate with chauffeur licenses under a new service called UberX. The startup noted that national and local authorities had started regulating ride-hailing services before their ruling. 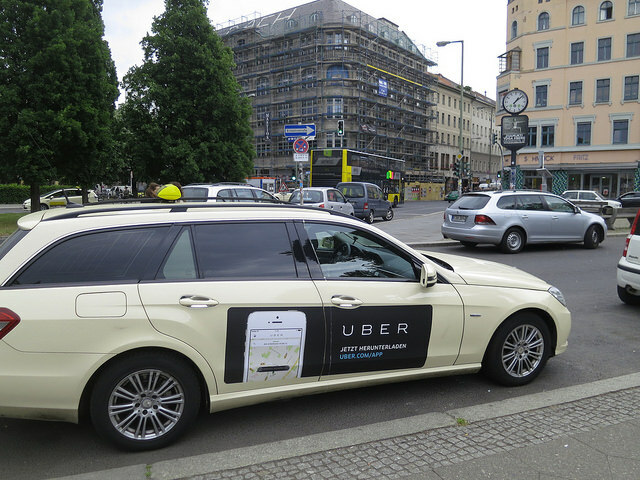 As a result of their contacts with the authorities, Uber relaunched its service in Madrid and Berlin last year. Countries like Finland and Estonia are working on new rules to regulate the sector. 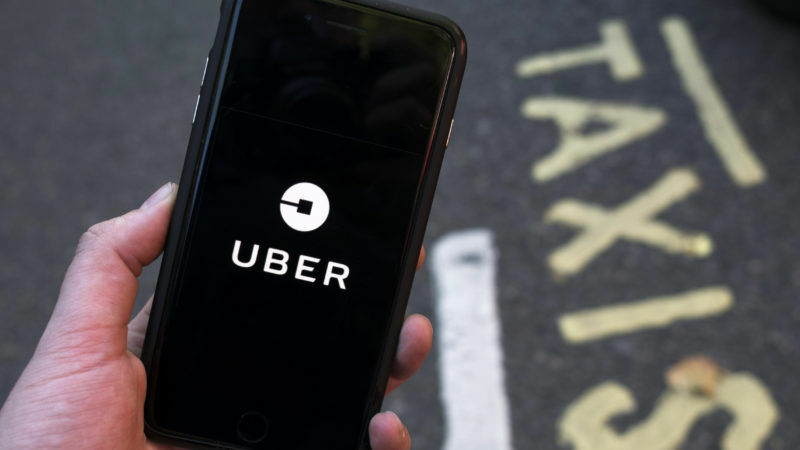 However, the ruling seriously damages Uber’s strategy to freely expand to new markets in Europe, as it will be subject to national and local requirements to obtain the transport authorisation. These conditions may go beyond the chauffeur license, increasing time and costs to adapt to the fragmented ecosystem. The ruling followed a series of blows affecting the company. Uber named Dara Khosrowshahi as CEO in August, after founder Travis Kalanick was forced to resign following half a year of scandals. Last September, the company was also forbidden to operate in London. And last week, an Uber driver confessed to killing a British diplomat in Lebanon, putting in question the quality of background checks the company runs on its drivers. Still, the service remains the most valuable startup in the world (more than €60 billion) as ride-hailing services made possible by new digital platforms have successfully challenged the taxi monopolies across the world. 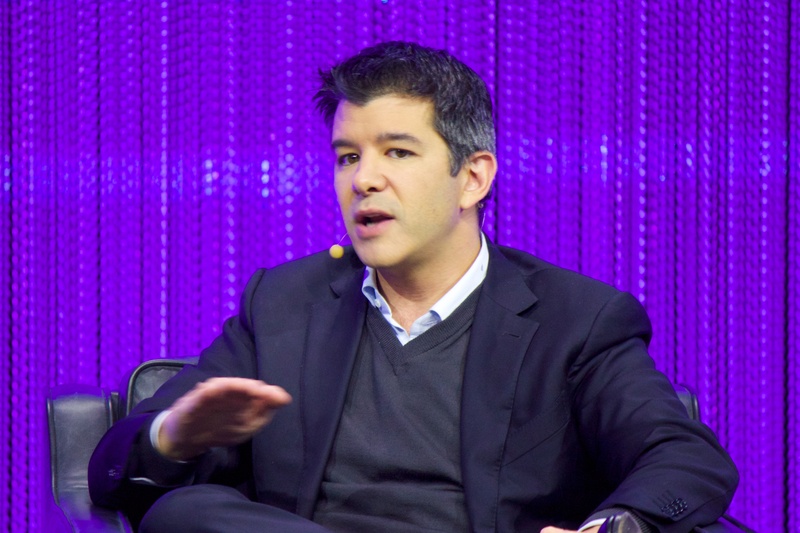 The European Commission welcomed the ruling but limited its effects to UberPop. Commission spokesperson Lucía Caudet noted that any wider implications beyond the transport sector would need “to be carefully considered”. The executive is now focusing particularly on short-term accommodation rentals. Following a series of workshops with member states and stakeholders this year, the institution wants to agree on a set of principles to guide new policies affecting the new digital companies that work in the accommodation sector, such as Airbnb, the largest one in the collaborative economy in Europe. According to a Eurostat survey published on Wednesday, 17% of Europeans have hired accommodation via websites or apps over the last 12 months. This percentage fell to 8% when it came to arranging transport services online. 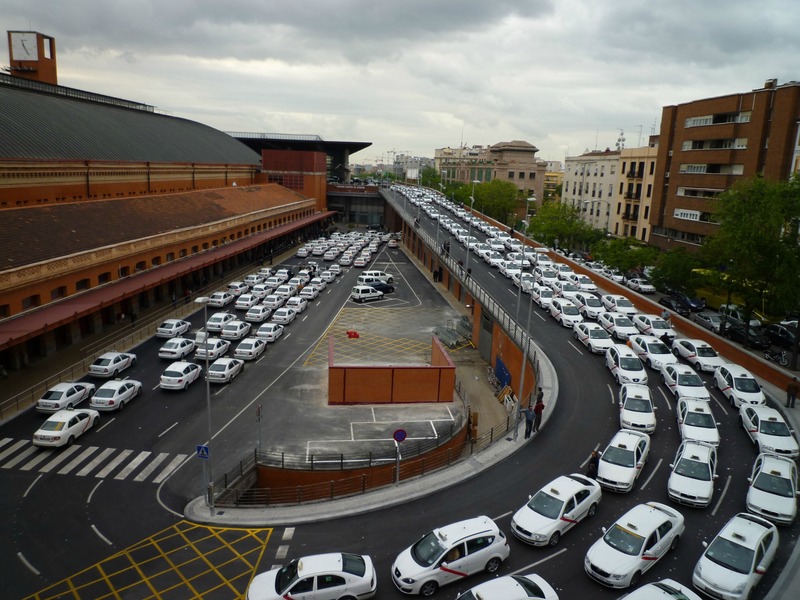 The Commission has no intention to propose legislation in the field of local passenger transport. 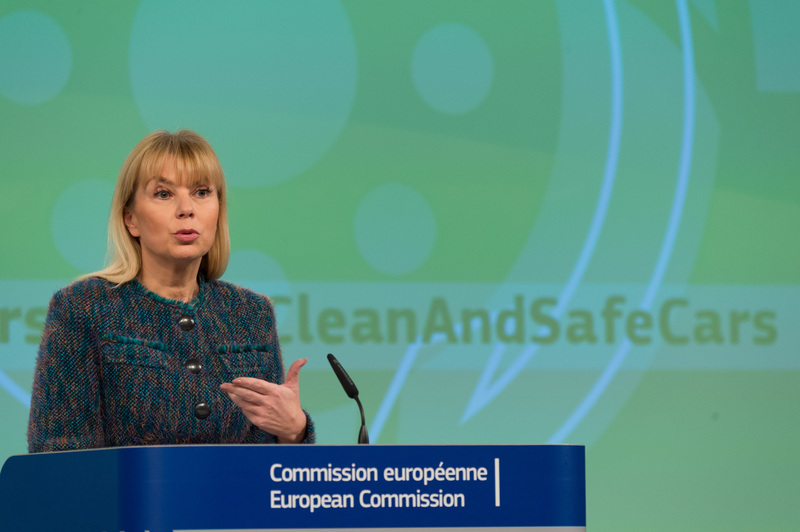 In a recent interview with Euractiv, commissioner for Internal Market Elżbieta Bieńkowska criticised banning new on-demand services. However, the Commission will propose on Thursday (21 December) to update EU rules on employment contracts, which would improve the protection of on-demand workers, including Uber drivers.